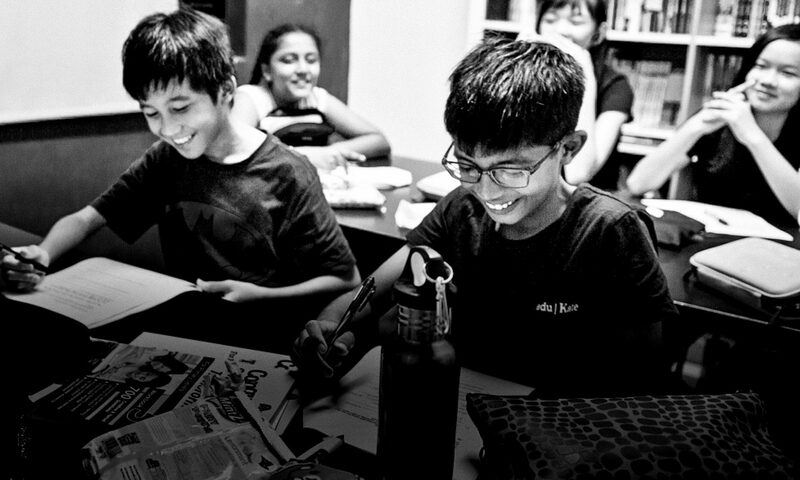 PSLE Boot Camp. 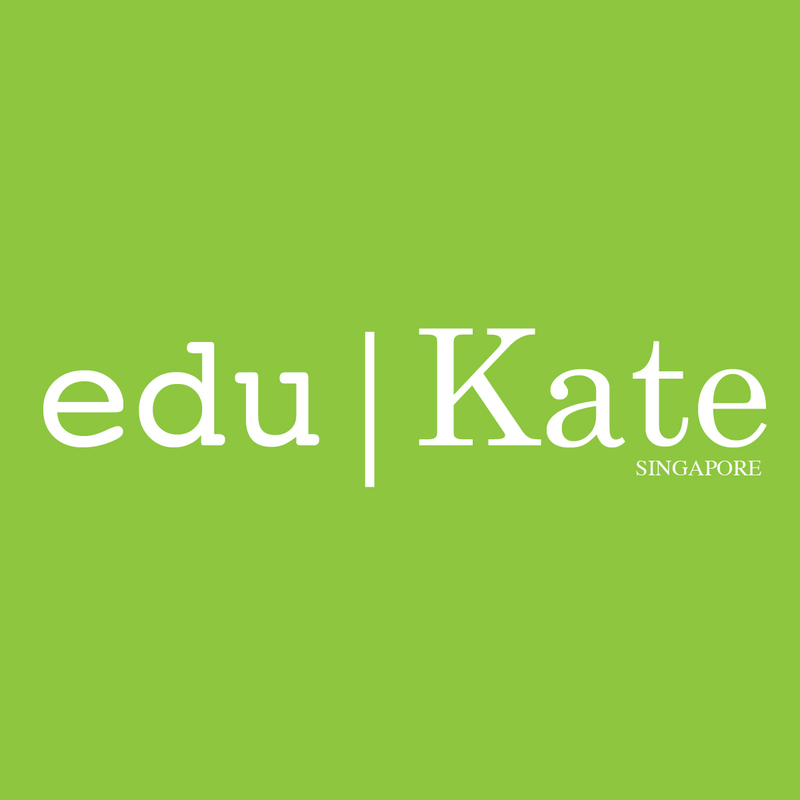 Online free lessons by eduKate SG. Here is the next set of notes for PSLE Intensive Class Free Online Course Singapore. For part 1, click here. In a composition, it is necessary to give details for characters to take on a personality and describing occupations will be a good starting point to paint the nature of a person. Notice that the first sentence has 11 words, but the second has 12 words but is more efficient in the delivery of multiple concepts of who Jane is? This allows students to synthesise their sentence structure and add on other information to increase their content. It makes the sentence fuller and richer in detail without being too draggy. The above should be used in conjunction with other descriptive words in PSLE English and do take note that certain professions do describe a character and their nature of work brings about certain values associated with the skills of their profession.